The books on the shortlist for the 2018 Man Booker Prize, from top to bottom: The Long Take, by Robin Robertson; Milkman, by Anna Burns; Washington Black, by Esi Edugyan; Everything Under, by Daisy Johnson; The Mars Room, by Rachel Kushner; and The Overstory, by Richard Powers. 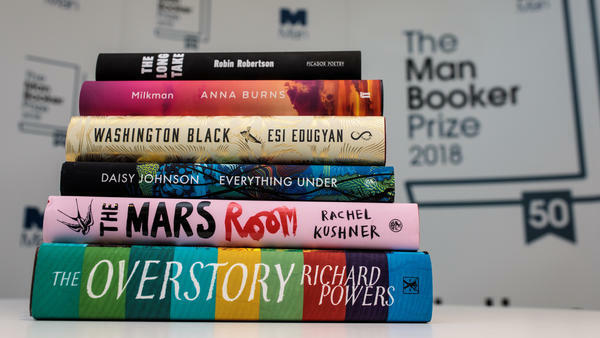 Judges have unveiled their finalists for the 2018 Man Booker Prize on Thursday, whittling the prestigious fiction award's possible winners to a shortlist of just half a dozen novels: Anna Burns' Milkman, Esi Edugyan's Washington Black, Daisy Johnson's Everything Under, Rachel Kushner's The Mars Room, Richard Powers' The Overstory, and Robin Robertson's The Long Take. Once awarded only to authors from the U.K. and Commonwealth countries, the prize has opened its gates in recent years, recognizing exemplary fiction by writers of any nationality writing in English and published in the British Isles. And this year it's the language that takes center stage, according to the chair of the judging panel, Kwame Anthony Appiah. "All of our six finalists are miracles of stylistic invention," the philosopher said in a statement released Thursday. "In each of them the language takes centre stage. And yet in every other respect they are remarkably diverse, exploring a multitude of subjects ranging across space and time." The novelists include two Americans (Kushner and Powers) and three authors from the U.K. (Burns, Johnson and Robertson). Edugyan, a Canadian, fills out the list. The winner of the roughly $66,000 prize will be announced Oct. 16. Until then, you can get to know the finalists. 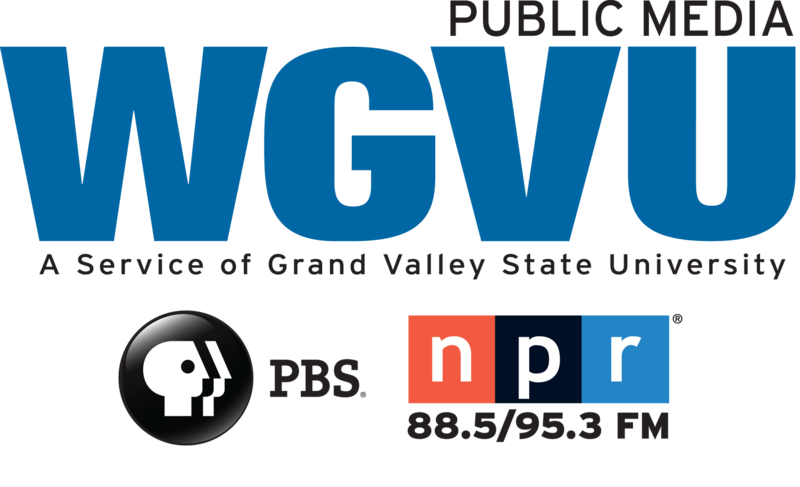 Find a list below, complete with excerpts from the judges' citations and, where available, links to NPR's previous coverage of the authors and their works.